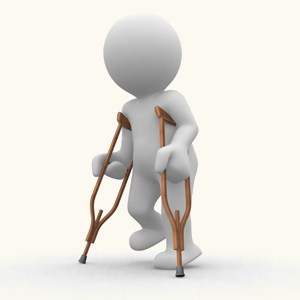 What type of personal injury do you have? Here, you will find more information about the following: we specialise in personal injury claims involving motorcycle, car, bicycle and pedestrian accidents, as well as injuries caused by accidents at work or in public places. We also help people with their personal injury claims for medical negligence and in situations where they’ve become ill through their work or workplace. So no matter what your circumstances are, isn’t it reassuring to know you'll always have the NLs most recognised personal injury name to rely on?